Trinity Church is a Russian Orthodox church on King George Island in the South Shetland Islands. It is situated on a small rocky hill near Russian Bellingshausen Station research base. 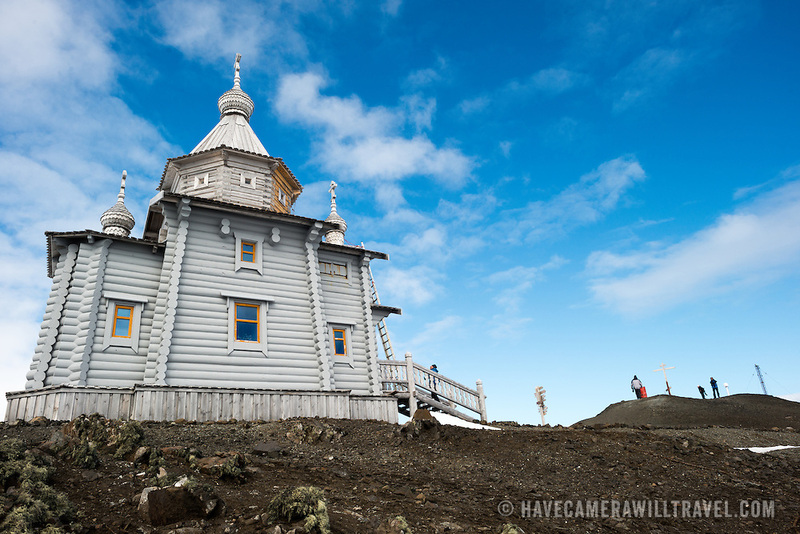 Constructed of Siberian cedar and pine with special reinforcements against the harsh weather of Antarctica, Trinity Church was consecrated in 2004 and is the southernmost Eastern Orthodox church in the world.